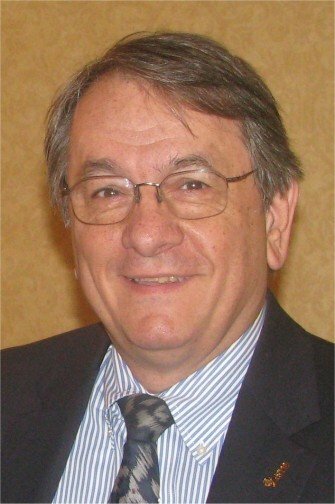 Dr. Rizza has over 30 years of experience in technology-mediated instruction, with special focus on learning models and knowledge transfer strategies. He served as manager of Courseware Design for the Control Data PLATO project, where he contributed to many of the interactive design standards used today. In 1985, Dr. Rizza formed the Princeton Center for Education Services, Inc. to help companies design performance support systems, training management systems, and create rapid development tools. He has personally authored hundreds of computer-mediated courses and has presented professional papers on instructional design strategies throughout the world. Dr. Rizza holds a B.S. and M.Ed. in Mathematics/Education from Boston University and a Ph.D. in Curriculum & Instructional Systems from The Pennsylvania State University. Dr. Rizza is currently the Vice President of Operations for the MidNJ-ASTD Chapter 1097, the CEO of Princeton Center for Education Services, Inc., and President of the Training Factory, Inc., as well member of the Corporate Advisory Council for Bloomsburg University – Institute for Interactive Technology, the Author of the Mathematics Curriculum for New Century Education Corporation, and Author of the book “A Models Based Approach to Computer Based Training Design and Development”.